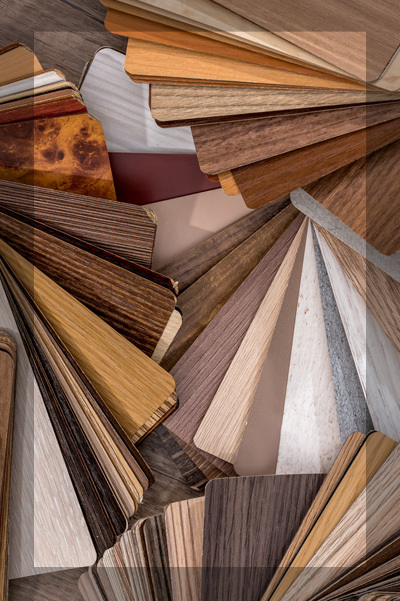 A PREMIER SURFACING MATERIALS SUPPLIER AND MAJOR RESOURCE FOR SPECIALTY LAMINATED DECORATIVE MATERIALS TO THE FURNITURE INDUSTRY WHILE HOLDING THE HIGHEST REGARD FOR OUR PEOPLE, COMMUNITY AND ENVIRONMENT. Modecor Egypt manufactures and markets Decorative Laminates, Thermo Fused Melamine Faced Panels (MDF and Chipboards), PVC & Melamine Edge Bands. Modecor uses the latest process technology of continuous lamination used by very few multinational firms in the world. Basically, we are always looking out to the horizon for opportunities in underserved markets and our philosophy is to license the latest state of the art technology to bring better products to the market at better cost. Modecor endeavors to be a premier supplier of surfacing material and always holds the highest regards for its people. Offering Premium technical Support, fast products delivery ensuring an excellent price, Quality Ratio. bands products in the Middle East. Product mix includes wide range of contemporary and unique colors & textures not easily available in the Middle East. Modecor Egypt Exported To All Africa Countries.